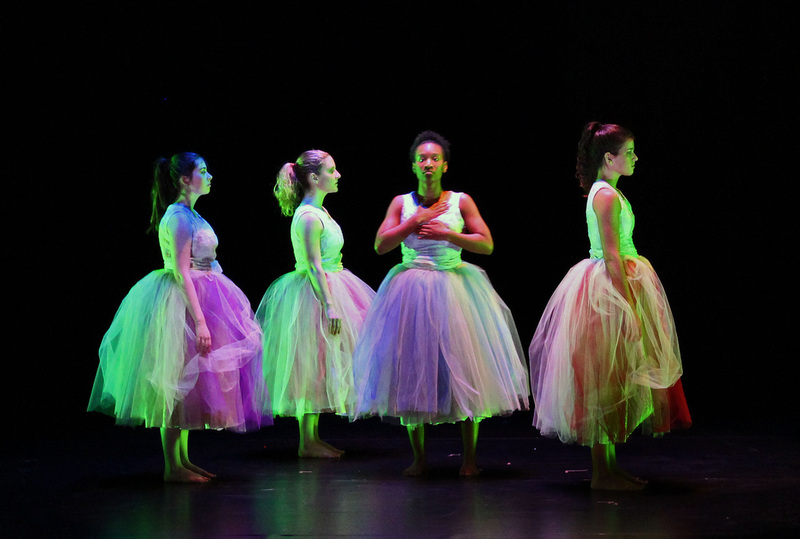 Featuring the best works developed by students during the year, this concert is a catalyst for launching future careers in dance! 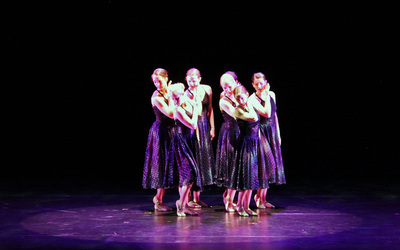 These breakthrough artists perform jazz, ballet and modern works, as a work by guest choreographer Julio Agustin Matos, Jr. inspired the late, infamous director-choreographer Bob Fosse. 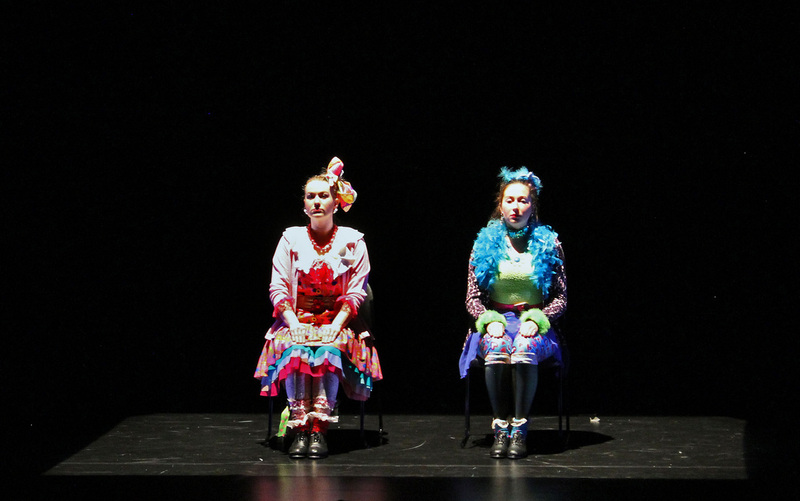 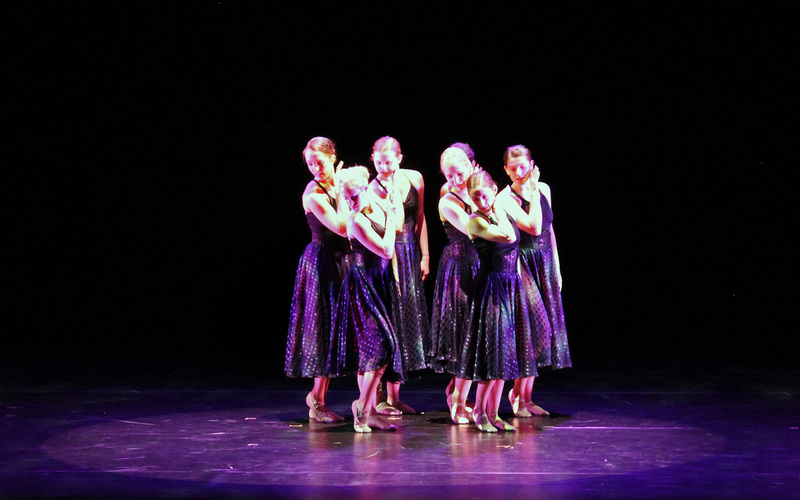 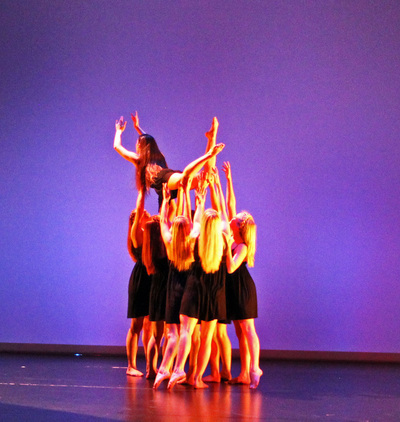 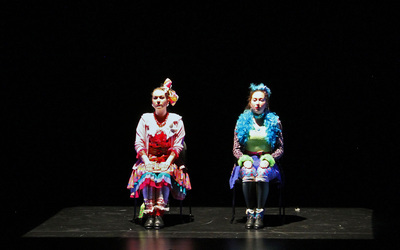 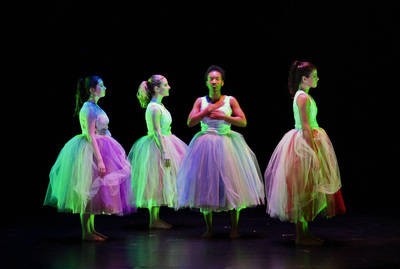 The program also featured a new work by JMU dance faculty member Cynthia Thompson.